Making the shift to an eco-friendly lifestyle can feel daunting. It isn’t easy to just turn lifelong, dependable habits on their head. But certain changes — like switching to natural laundry detergent — has such a powerful impact on our environment and health that it’s easy to get excited about new options. After all, we spend nearly 100 percent of our day getting cozy with the substances used to soak and wash our fabrics, so it only makes sense to check out a detergent’s ingredients, packaging, and the all-around impact it has on our health and environment. 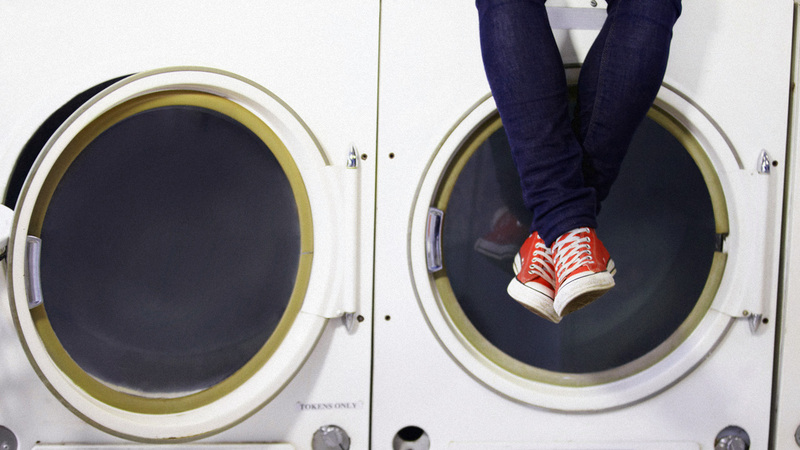 Switching to eco-friendly laundry detergent is a big one. Not only can we cut down on our skin’s interactions with harmful or allergen-carrying chemicals, but we also avoid irritating our respiratory systems. 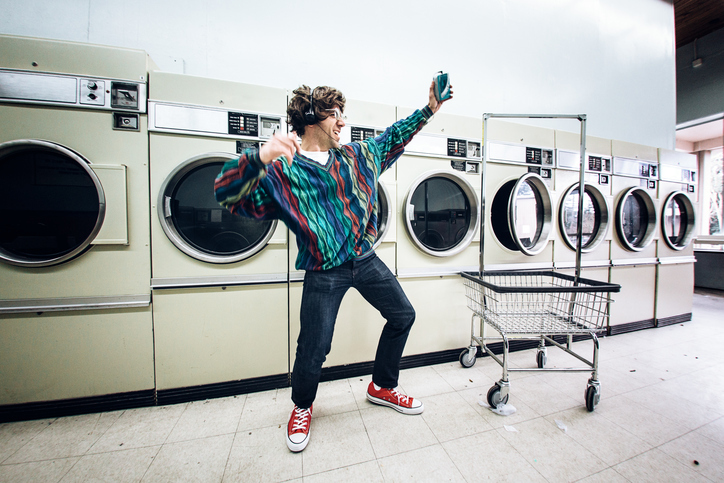 Many conventional laundry detergents contain synthetic surfactants — used to break up oils in fabrics — as well as dyes or artificial fragrances, all known to cause skin, eye and respiratory irritation. Other additives, both in the detergent fragrances and the packaging itself, often contain BPA and phthalates, both of which can interrupt natural hormonal cycles. Cleaning products that avoid these chemicals offer the same level of mood-boosting fragrances without the risk of messing with your endocrine system. What’s better, you’re contributing to a healthier ecosystem! Phosphates, now banned from cleaning products in many states, are still often found in detergents. When detergents leach into local bodies of water and drinking sources, phosphates alter the water’s aging process, speeding up the overgrowth of plant life and dead plant buildup. Also, natural detergents are kinder to wildlife. Both phosphates and surfactants cause a variety of problems for fish, including damaging their gills, killing eggs, and by changing the surface tension of their watery home. 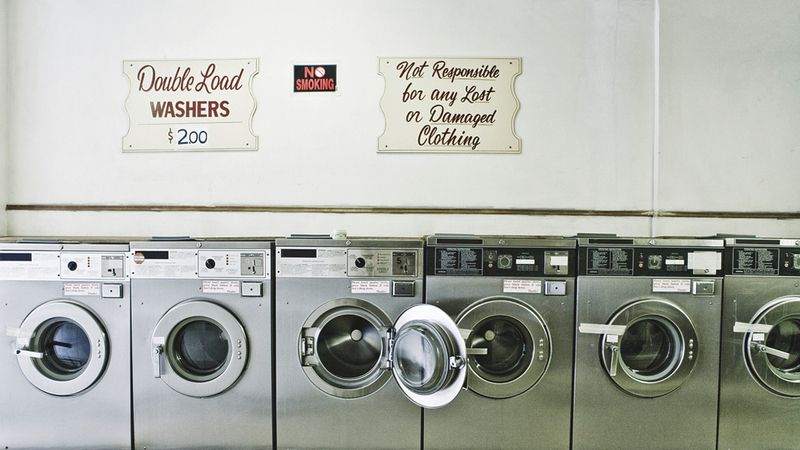 Understandably, it’s easy to be concerned that natural detergents might leave your clothing looking dirty or worn. In reality, many regular fabric softeners break down certain modern materials’ ability to wick sweat or absorb moisture. Natural ingredients are often gentler on fabrics, avoiding color-altering chemicals or bleaches that alter the integrity of an item. One of the best things about switching to an eco-friendly detergent is the opportunity to support a small, often-family-run business. Their integrity to both the environment and overall health makes you feel good not just about your new habit, but also about how you choose to spend your dollars. The following natural detergents are six trusted brands that dedicate their businesses to sustainability, natural ingredients, and a passion for creating effective yet safe green laundry detergents. A second-generation, family-owned company, BioKleen has quite the story. After losing his job for speaking out against the dangerous chemicals in cleaning supplies (long before this was a hot topic), Jim Rimer devoted his life to studying and creating the best chemical makeup of an all-natural, harm-free cleaning solution. Over 25 years later, his family still carries on Jim’s ideas, developing his products into the full line that BioKleen is today. 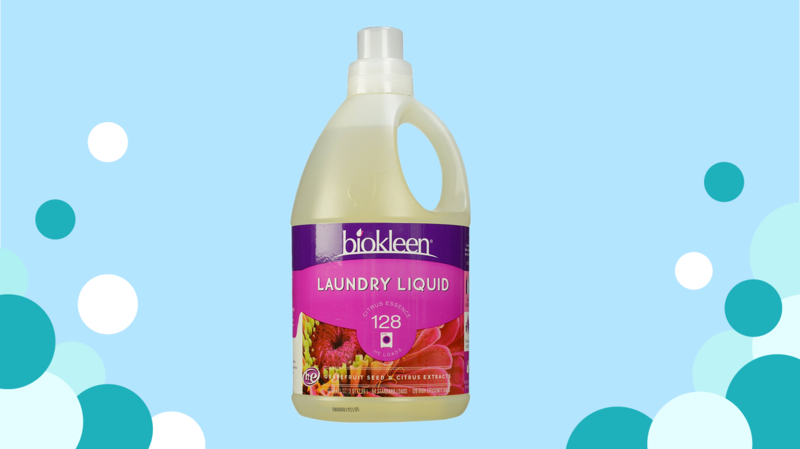 BioKleen laundry liquid, which also offers an awesome eco-bottle, cuts out all synthetic surfactants, phosphates, chlorine and a long list of frequently used toxic chemicals, using grapefruit seed to get clothes extra clean. 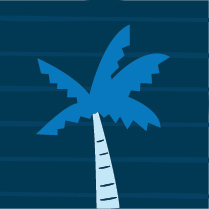 The detergent itself is concentrated for maximum use, cutting out the need for regular purchases and unnecessary waste. BioKleen is found at Whole Foods and several spots online. Cost is always a big concern when going green. Are these fancy, earth-friendly products going to blow my budget? 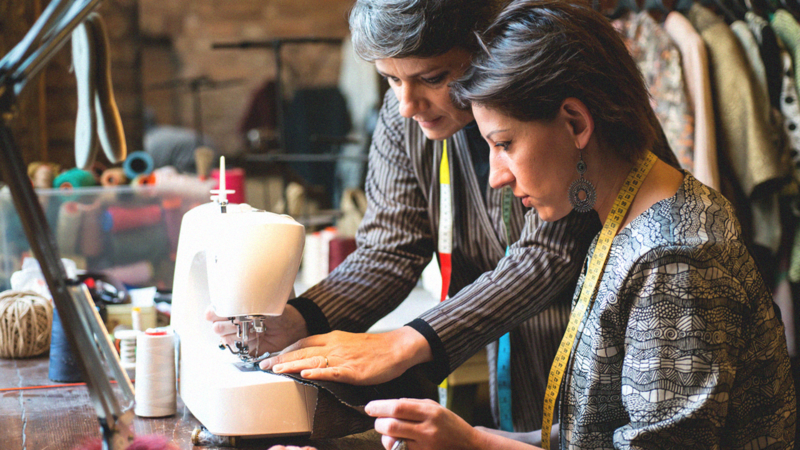 As is the case with Ecos, many eco-friendly brands are looking for ways to make their products even more cost-effective than their mainstream comparison. Ecos wants to break the link between natural and expensive. Highly concentrated to cut down on frequent repurchases, Ecos 4X Hypoallergenic is gentle on the skin, kind to the environment, and compact for each travel and storage. All standard detergent ingredients are plant-based, including their surfactants and softeners. 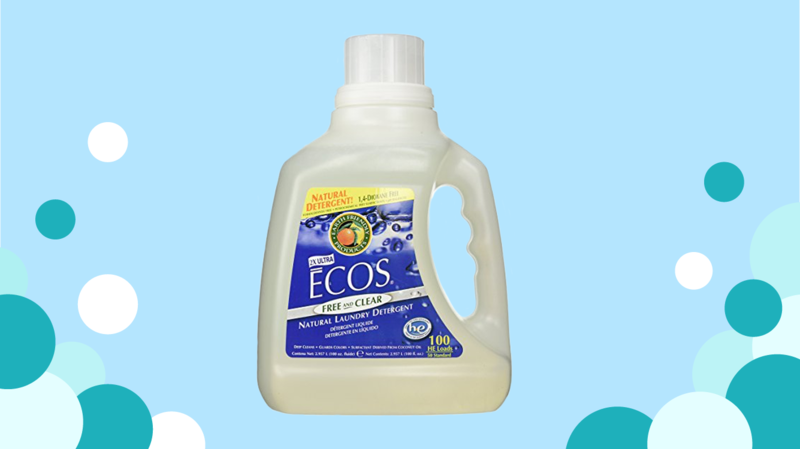 And for a subtle scent, Ecos uses essential oils instead of synthetic fragrances. Ecos was ahead of the game. Since 1967, this very talented family has been creating affordable and safe cleaning products. You’ll spot them in most Kings Supermarkets, Stop and Shops, Whole Foods, or online. Eric Ryan and Adam Lowry — two former roommates — are the brilliant characters behind the revolutionary Method products. To Eric, locking away dangerous cleaning chemicals seemed outdated and unnecessary; there had to be a better way. So, Adam stepped in with a plan to cut out all the toxic ingredients used for decades without losing the integrity of the detergent. 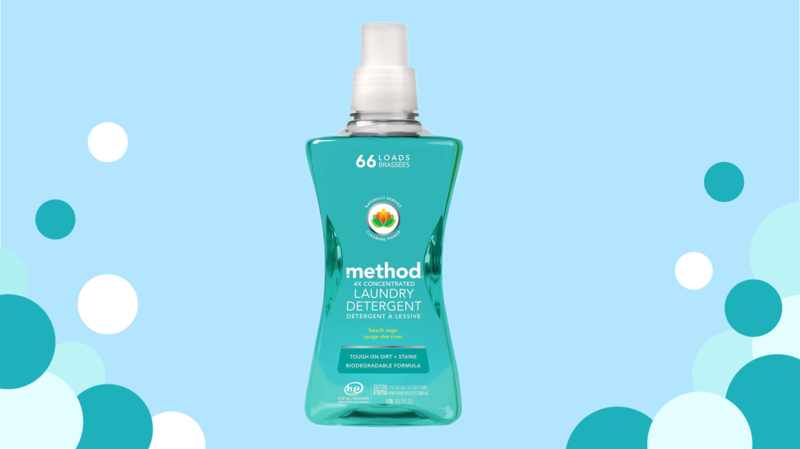 Packaged in an ethically-sourced, recyclable container, Method 4X Concentrated Laundry Detergent does the job without damaging your body. Their site lists ingredients with complete transparency, noting all biodegradable materials, the derivative of each ingredient, and their effects on the skin. 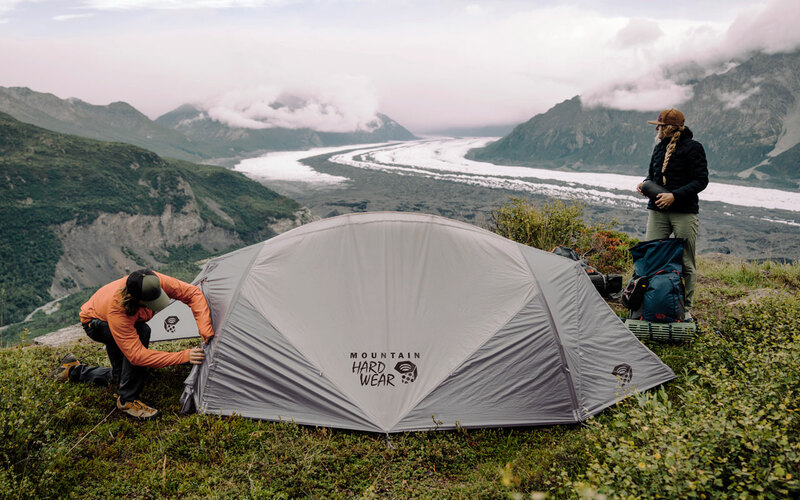 The company’s philosophy is based on cruelty-free testing, global awareness and sustainability practices, such as maintaining a low carbon footprint and minimal water usage. Method is very easy to find, available at CVS, Target, and online at Amazon and Jet. 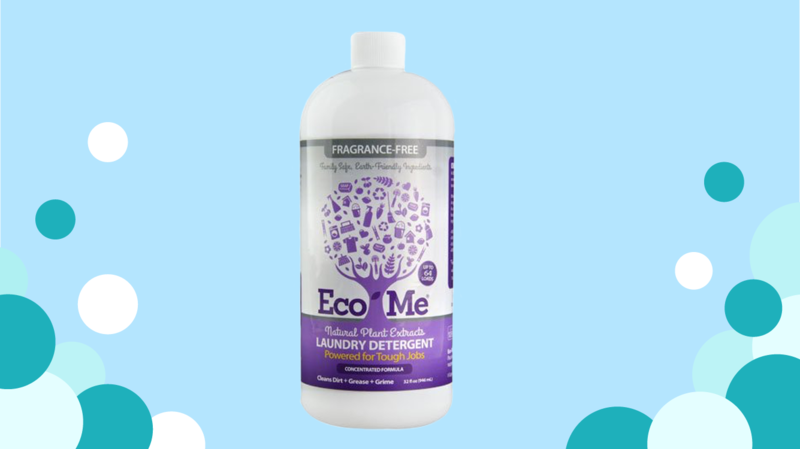 Free from all the icky stuff, including sulfates, parabens, dyes and an extensive list of damaging chemicals, Eco-Me Detergent is a great choice for sensitive skin. This detergent is certified gluten-free, vegan and free of BPA. It has received a top rating on EWG — the Environmental Working Group — not an easy feat to accomplish. EWG lists out all the potential toxins, rating them on a scale from A-F based on their environmental and health concerns. As with the other products on this list, Eco-Me has an inspiring founder story. 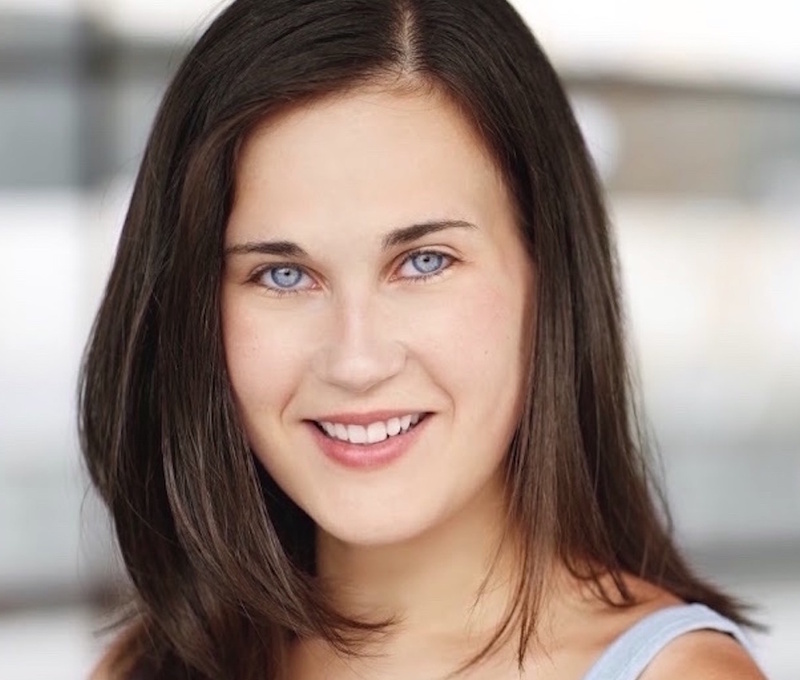 After the founder’s sister was diagnosed with cancer, she searched for possible toxic contributors and found the majority of them lurking in cleaning solutions under her sink. Eco-Me’s naturally based formula is meant to improve the often-polluted air inside each home that leads to negative health effects. Eco-Me products are available on Amazon, through their website, and through several natural food stores throughout the country. Founded by another stellar group of parents, Grab Green products were inspired by the dream of providing a safer environment and lifestyle for children. 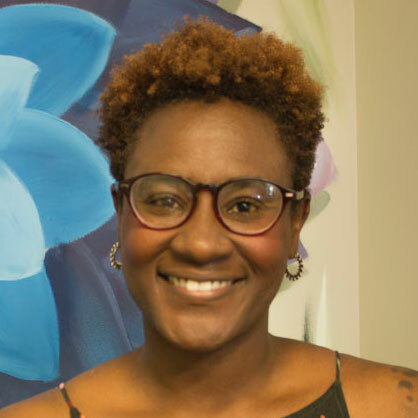 When co-founder Patricia Spencer initially began her search, even DIY projects at the time called for bleach, ammonia and other dangerous substances. So, she teamed up with like-minded entrepreneurs to create their own formula. 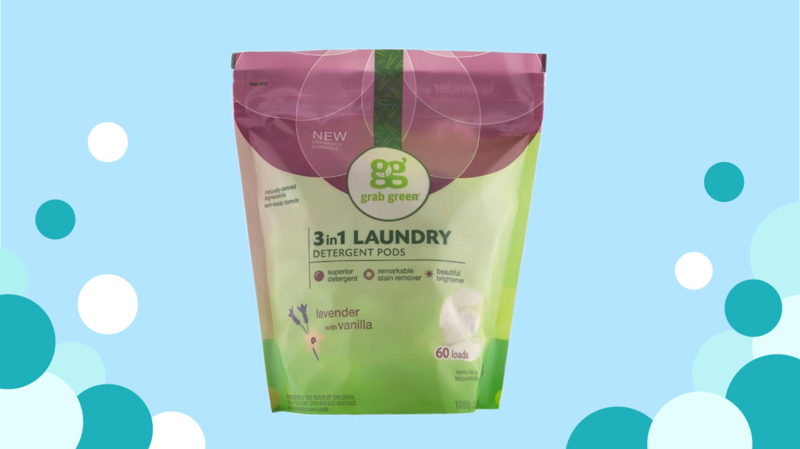 Grab Green’s product line is dedicated to finding the balance between safety and efficiency, understanding how difficult it can be to keep up with dirty laundry as a parent with young children. They are also dedicated to using minimal materials per product and seek ways to use recycled and post-consumer materials. This is the only detergent on the list that comes in convenient pods, and this particular collection features a range of exciting scents like gardenia or oak tree. These pods also received an “A” from EWG, earning a “low concern” for almost all categories. Grab Green detergent openly lists each ingredient, why it’s used, and where it comes from. Find these pods on Amazon, at Kings Supermarkets and several organic market chains. 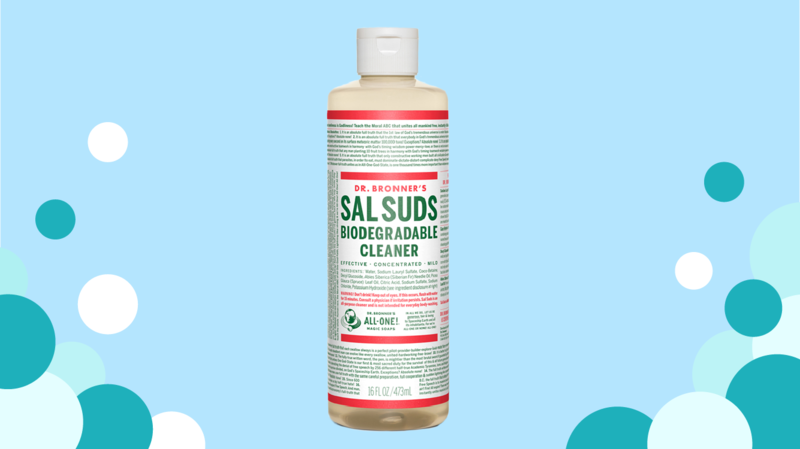 Known for their extreme passion for social activism and environmental conservation, Dr. Bronner’s created this detergent-specific option that works well for a wider range of uses. Use just two tablespoons for a load of laundry, or add vinegar, baking soda or essential oils to spruce it up. One of the simplest lists of ingredients, Dr. Bronner’s is biodegradable, easy on sensitive skin and free of synthetic surfactants. Since you can also use this soap throughout the house, one bottle is quite cost-effective as well — once you’re done doing the laundry, it cleans counters, bathtubs and the floors. Living a cleaner lifestyle has to be a gradual shift. You can’t throw everything out at once and start from scratch. But setting the change into motion with new laundry detergent is a solid first move. Cut out dangerous chemicals to make your skin happier, clean up air pollution in your home, and even prolong the life of your favorite sweater. On top of everything, it just feels great to support a small business devoted to creating a happier, cleaner world. Try out these favorites, and see what works best for you.